Baltur presents three on-line tutorials for the correct adjustment of the burners' combustion in terms of safety, efficiency and energy saving, aiming at improving customer and sales network service. 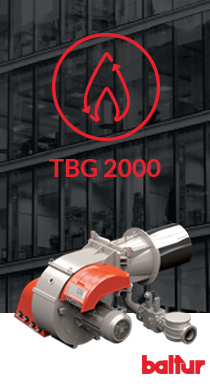 A technical guide devised for professionals and technicians in the burner's industry, supporting step by step the critical stages of start-up and burners' adjustment. 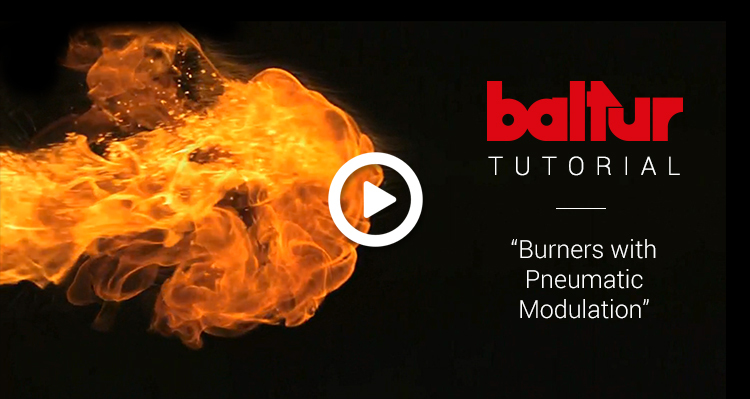 These are the first videos of a series through which Baltur aims at making available its know-how, so as to contribute to the acquisition of technical skills and good practices and offer effective technical assistance for optimal control of the burners' combustion.  Baltur thanks you for choosing its products and invites you to watch the tutorials on its youtube channel or download the videos from the specific page.